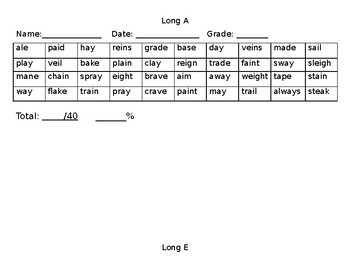 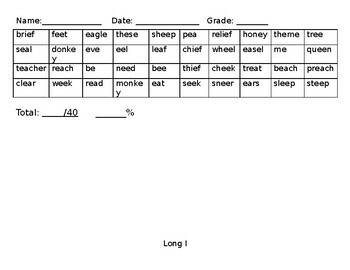 Progress monitor your students ability to read and produce the long vowel sounds. 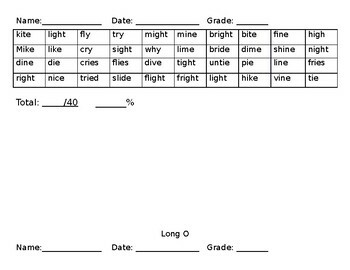 Includes all of the long vowels. 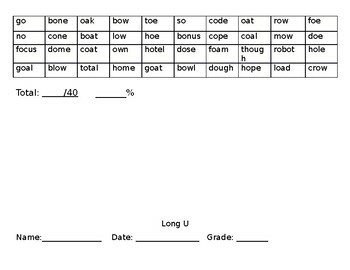 40 words per vowel.